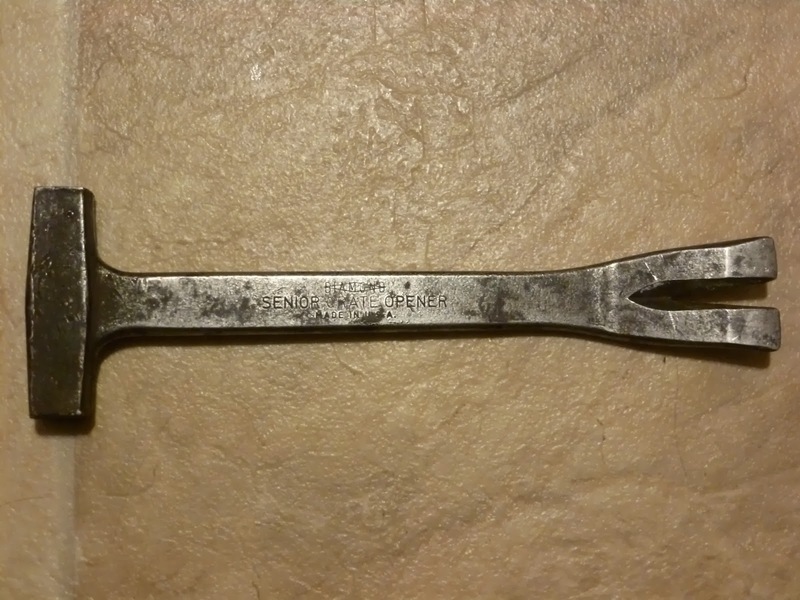 Tool Rescue: Senior Crate Opener, Diamond Calk Horseshoe Co., Duluth. Senior Crate Opener, Diamond Calk Horseshoe Co., Duluth. Labels: Crate Opener, Diamond Calk Horseshoe Co.